Current Facebook Status: was watching Christopher dance and was sad when he stopped. But then he was a race car and now playing baseball. What a fun little guy :). I had planned on reading Code Triage by the fabulous Candace Calvert, but only got part of it read today :(. Will finish it tomorrow and then post it next week. Have been working on getting the books due back tomorrow reviewed so I have plenty in the queue. 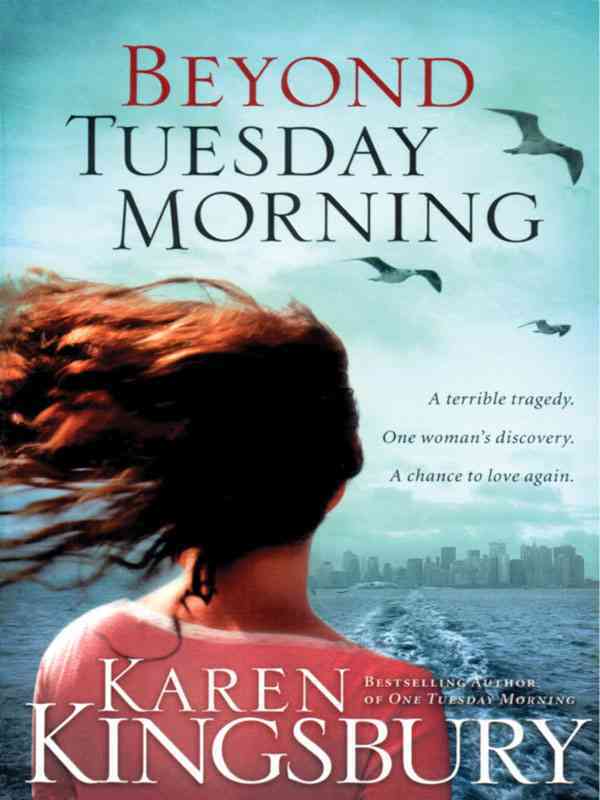 Today, I’m going with the sequel to the previously reviewed One Tuesday Morning by Karen Kingsbury [and the book of hers I’ve had on hold since June is FINALLY ready for me to pick up]. 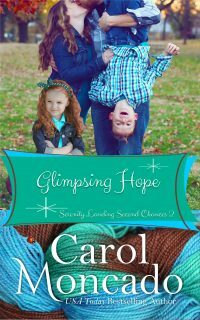 The hope-filled sequel to the bestselling One Tuesday Morning In this new novel by Karen Kingsbury, three years have passed since the terrorist attacks on New York City. Jamie Bryan, widow of a firefighter who lost his life on that terrible day, has found meaning in her season of loss by volunteering at St. Paul’s, the memorial chapel across the street from where the Twin Towers once stood. Here she meets a daily stream of people touched by the tragedy, including two men with whom she feels a connection. One is a firefighter also changed by the attacks, the other a police officer from Los Angeles. 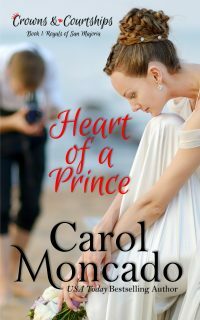 But as Jamie gets to know the police officer, she is stunned to find out that he is the brother of Eric Michaels, the man with the uncanny resemblance to Jamie’s husband, the man who lived with her for three months after September 11. 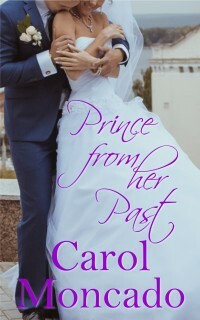 Eric is the man she has vowed never to see again. 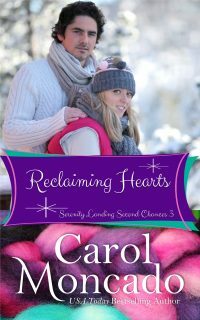 Certain she could not share even a friendship with his brother, Jamie shuts out the police officer and delves deeper into her work at St. Paul’s. Now it will take the persistence of a tenacious man, the questions from her curious young daughter, and the words from her dead husband’s journal to move Jamie beyond one Tuesday morning. I liked this one better than One Tuesday Morning. That one was too clichéd for my taste. This one was better. I liked Jamie’s work at St. Paul’s. I hope it’s still going on if it’s still needed. I still love her daughter. I love her daughter’s questions. I love Clay Michaels. I liked him in the last book, but I loved him here. 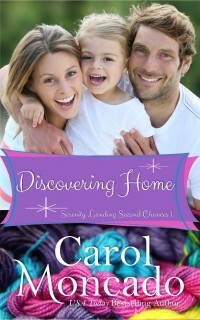 I loved how he came to the rescue of those in need, when in need – including Jamie. I liked Aaron. I wish we’d seen more of what happened to him. 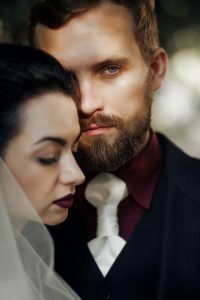 It was fairly obvious to me who Jamie was going to end up with – her late husband’s boss or the brother of the man who looks just like her late husband. However, the ‘will they or won’t they’ aspect was still interesting enough. This book was better than the first one in my opinion. It wasn’t fabulous but it was worth a reread from time to time – probably without having reread the first one first. It can stand on its own after reading One Tuesday Morning once. Tom Clancy books I feel the need to reread through the whole series before the new ones come out, but this one I won’t.